Little did we know the team was about to add another chapter to the Gaslight’s paranormal history. 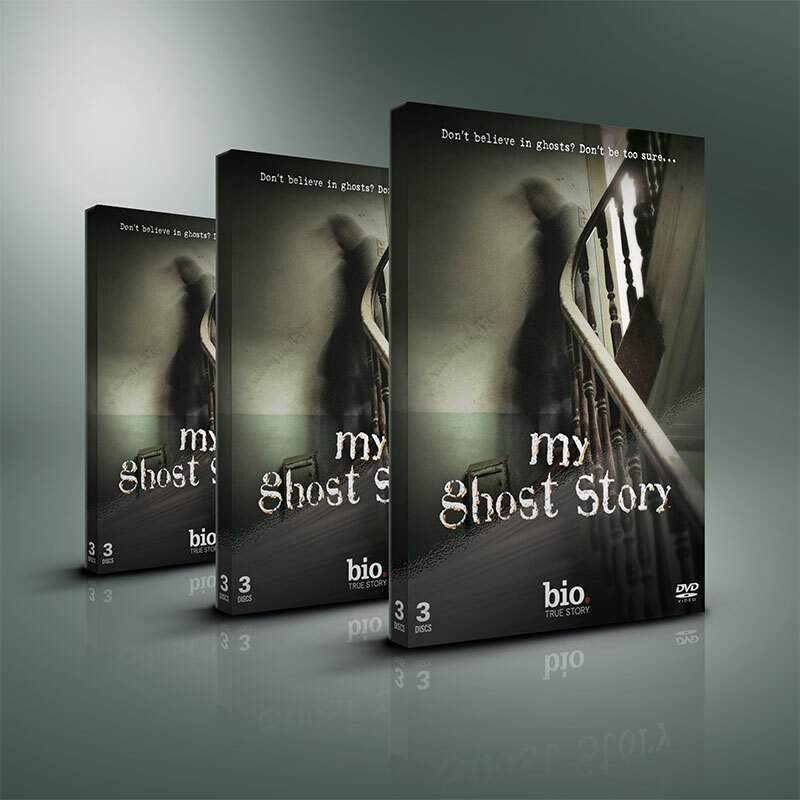 Check out the episode of My Ghost Story here* which featured our team and the events of that night. They saved our story for the last segment. The team arrived at the Gaslight early and was briefed by the owner as to the reported activity. Before each hunt, SciMinds takes pictures of a location; inside any buildings, building exteriors and surrounding areas in order to fully document the site. Both photographic sessions produced some interesting evidence. Our outside exterior session captured a face in a window of one of the upstairs rooms. One of the inside shots captured a dark mass near that same window. Both images seem to validate some of the stories we’d heard of a darker presence which haunts the Gaslight Inn. We set up equipment and cameras down in the basement of the bar, and we streamed the event live over the Internet. There were around twenty people, besides the team members, that attended the event that evening. For most of them, it was their first investigation. The fact that this was picked up clearly on both recorders means, that if it was a recording of an audible voice, everyone in the basement would have heard it, yet no one reported hearing it later, and no one reacted to the word at that time. If there’s a lesson we’ve learned time and time again, it’s that you can’t go by your feelings alone. We’ve found some of our best evidence only after reviewing all of the media. After the MeetUp members left, the SciMinds team had a chance to investigate the basement under more controlled conditions. We didn’t have much time unfortunately. We began investigating in smaller groups in the upstairs and basement. The final investigation of the evening included myself, Joe, Elizabeth, and her son Stephen who came as her guest. Stephen had wanted to make contact with an entity known as the bully. This entity had, according to the account of one psychic who is not related to our team, been holding a younger spirit captive in the basement. Against SciMinds policy, Stephen began provoking, saying things like, “you’re not so bad. Why don’t you bully me?” He was seated in the back corner of the basement. I asked where it was grabbing him and it said it grabbed his back and sides and squeezed, gesturing in an upward motion. Stephen was visibly shaken. Joe took a photo of his back, which showed visible scratches, consistent with his story, in places which would be impossible to reach if he were to have scratched himself. I suggested twice that he and his mother might want to go upstairs, but Stephen wanted to stay downstairs. I can’t say that I was afraid during this time. I believed Stephen, but I also still felt safe. Then Stephen began to get visibly upset. This isn’t uncommon. People who have reported being physically touched by dark entities also report an accompanying sadness. It’s a dramatic event. There was a storage room right there, and Stephen ducked into it. He was noticeably upset and at one point slammed his fist down on one of the shelves. Elizabeth managed to get her son to come out of the storage room, and his demeanor changed again. He didn’t seem to be fully aware of his situation and the events of the past few minutes. After Elizabeth and Stephen went back upstairs, Joe and I stayed behind to see if we could make contact with the entity. As Joe was staring toward the other end of the hallway, he noticed the light was being blocked out. He described it as if something was not walking past the light, but facing us. Something was definitely in the basement with us, but we were being called to break down equipment. It’s easy to underestimate how much time goes into investigating a location for just a few hours. The time spent in a location is just a small fraction of the overall time. Evidence review is a slow, meticulous, and at times laborious process. In the case of that investigation, we knew there was a presence with us, so we took even more care reviewing evidence. I additionally took a day off of work to create a DVD copy of the evidence to present to Joe, the owner of the Gaslight Inn. Watching his reaction, we could tell he was intrigued by it, and he presented the video to others later. We were happy he was pleased with the DVD. Then one day we got a call from Joe. He had received a follow-up call from the Bio Channel asking if any more evidence had been captured at The GasLight. He said yes, and suggested the Producer contact our team. I am deeply appreciative of that. The Biography channel required casting videos to be sent, so I went to work creating videos for Joe, Elizabeth, and myself. Joe and Elizabeth were chosen to be flown to L.A. for filming, and I was chosen to participate in filming on location as a part of the reenactment of the evening’s events. Those events were consolidated into a single narrative thread in order to make the story more coherent. Other than that, I would say Bio stayed true to actual events. We are grateful to the Gaslight Inn and the Bio channel for allowing us to present our story. *This page contains affiliate links which help pay for the maintenance of this site.